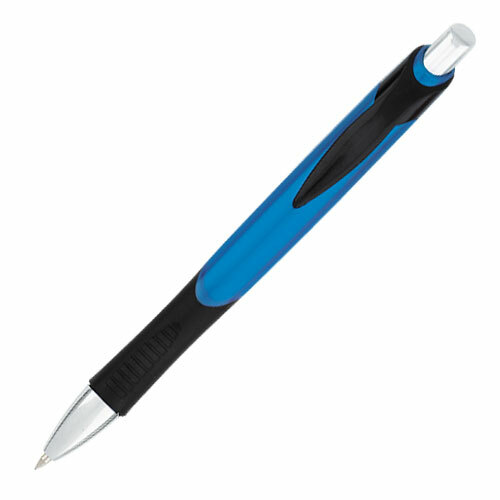 Wholesale Low Cost Athens Pens, Personalized with Custom Imprint or Blank. Lowest cost in USA and Canada. Special Clearance Sale! Bulk discount pens, personalized with your custom imprint or blank. Best price in USA and Canada for wholesale personalized Athens Pens. See our today's special on our Price Table below . We also supply bulk blank (not custom imprinted). American clients pay no taxes. Free artwork design and free proofs! No setup charge for 1 color imprint! 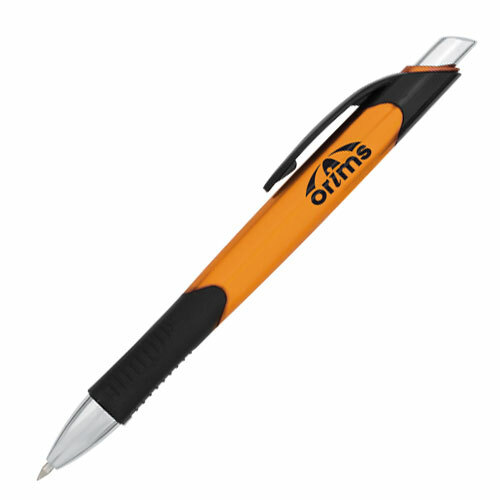 Multi Color Imprint (minimum 300 pens): a Setup Charge of $15.00 per imprint color, plus an additional charge of $0.15 per color, per pen. Imprint Change or Imprint Color Change: add only $15.00. Minimum per imprint: 50% of first column. Setup Charge: No Setup Charge for the first imprint color! Production Time: 5 working days after art approval; Blank (not custom imprinted) pens ship next day. Pen colors: Purple, Green, Blue, Orange, Red (see photos). Pen Imprint Colors: Yellow 116C, Orange 165C, Red 186C, Magenta 227C, Purple 266C, Brown 476C, Blue Reflex, Process Blue, Navy Blue 282C, Forest green 342C, Black, Silver 877C, Gold 873C, Burgundy 208C, Gray Cool 9C. Please note, if PMS # not specified will use our standard color or match accents. - Production Time: 5 working days after art approval; Blank (not custom imprinted) pens ship next day. See other models of Wholesale Personalized Pens at the same clear-out prices.